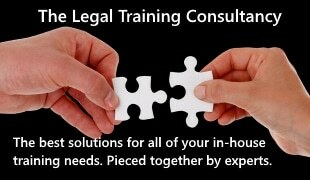 With research* showing that going on holiday not only makes you feel good while you’re away, but helps you feel better for weeks, sometimes even months afterwards, law firms are among the increased number of businesses up and down the UK that are seeking support in answering their telephone calls while staff get some much-needed rest. As compared to the same period last year, telephone answering specialist Moneypenny has reported a 26 per cent increase in the numbers of businesses seeking temporary cover as they plan for the summer holiday season, ensuring that all incoming calls are captured when staffing levels are lowered. “Taking a break is so important but holidays can be a challenge,” says Moneypenny Business Development Manager Kevin Bishop. 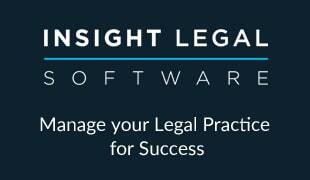 “Each year we provide additional cover during the summer months for legal practices which find themselves in danger of missing important calls and new business opportunities due to stretched resources. “We work alongside firms to develop a cost-effective solution which offers the flexibility they need to be sure they have all calls covered; resulting in a seamless delivery that not only removes a HR headache, but maintains the highest levels of customer service. *In 2013 the Holiday Health Experiment (HHE) conducted by tour operator Kuoni and Nuffield Health reported that as many as one in three British workers were not taking sufficient holiday breaks and found that jetting off had a positive effect on health with relaxing breaks resulting in lower blood pressure, better sleep and a greater ability to bounce back from stress. In the study, one group holidayed in relaxing destinations as compared to another group which stayed at home and carried on working. The results were startling. The average blood pressure of those on holiday dropped by six per cent while the workers saw theirs rise by two per cent over the same period. The sleep quality of those on holiday improved by 17 per cent; while those still working saw theirs deteriorate by 14 per cent. The study also found that those on holiday improved their resilience to stress by 29 per cent, with the break reducing their blood sugar levels and improving their mood and energy levels.